ExtraMile Communications has completed a £60,000 expansion into new Staffordshire headquarters, as well as creating four new jobs and launching an office in London’s Monument area. 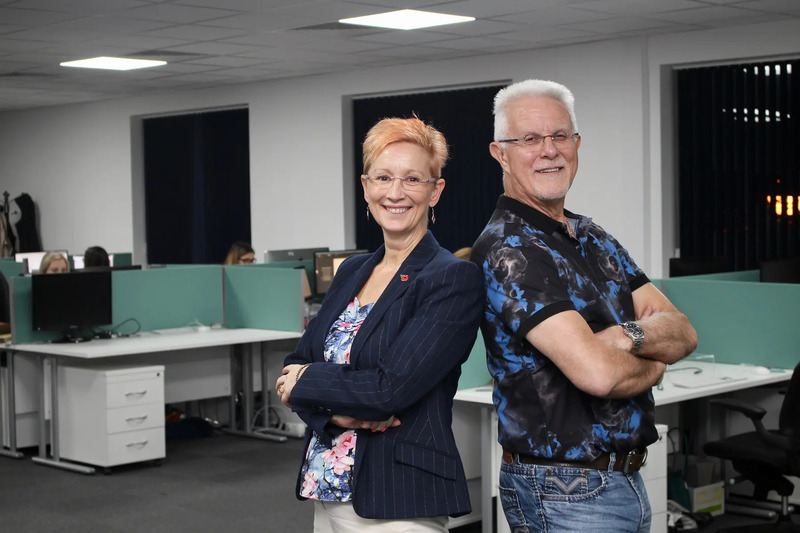 The Staffordshire agency, which specialises in multilingual website development and search marketing, has relocated from its previous headquarters in Eccleshall to a new 3,000 sq ft office in nearby Stone. The company’s ongoing expansion follows a 93% increase in turnover in the last three years, thanks to growth in business from existing clients and new contract wins for web and SEO projects. The company now employs a team of 22 working between the Staffordshire HQ and a new central London office. Recently created roles include a PR manager, sales executive, creative designer and SEO executive. The team has also unveiled a rebrand and a new website as part of the expansion. Gabrielle Hadley, Managing Director at ExtraMile Communications, comments: “Our new office enables us to continue to grow. We have plans to increase our staff from 22 to 35 over the next 3 years and of course to take on more national and international clients through our London office, which services our growing client base in the south.